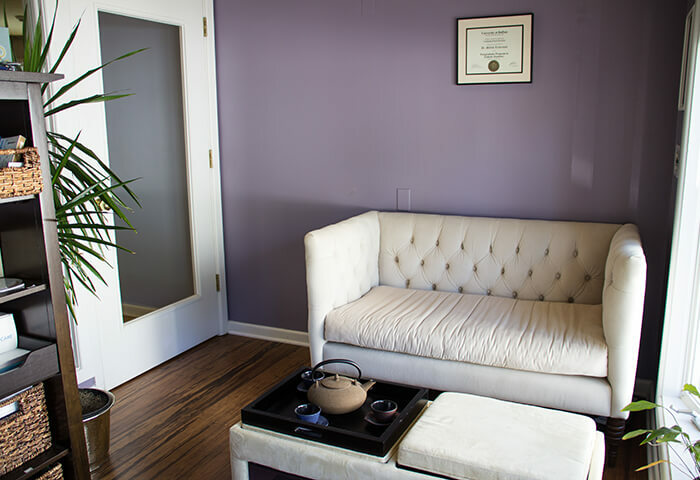 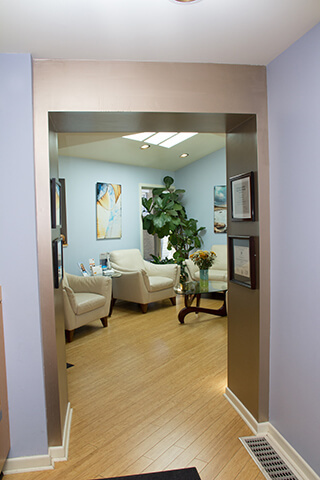 Our practice is focused on your comfort, and we take great pride in offering a spa-like atmosphere to keep you at ease. 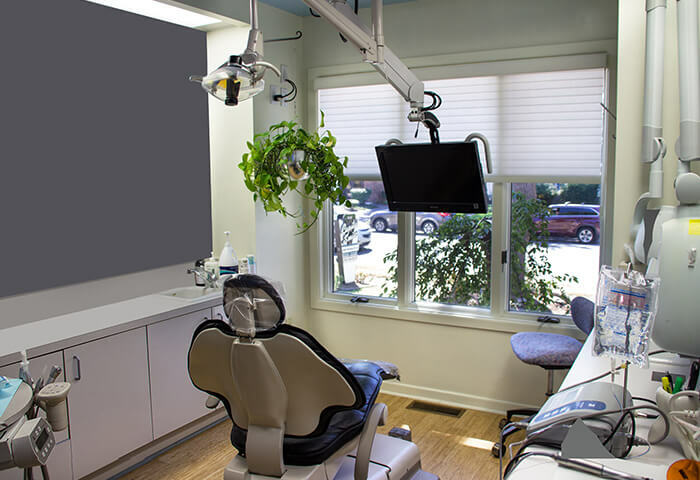 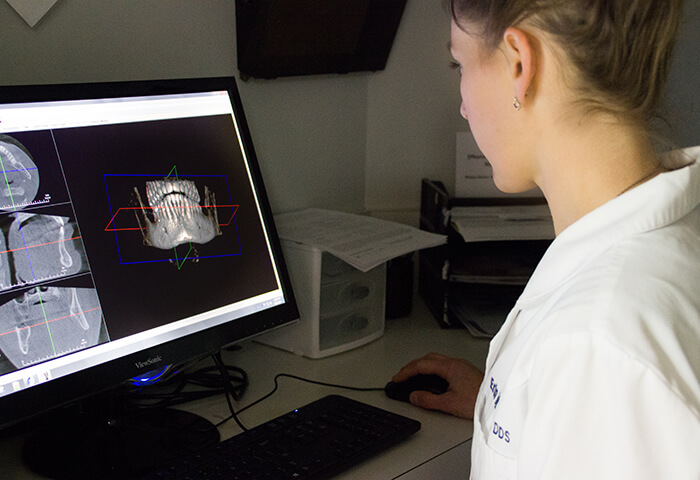 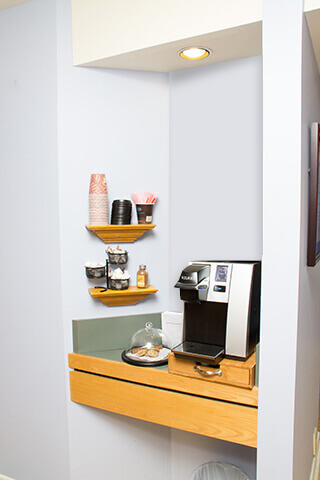 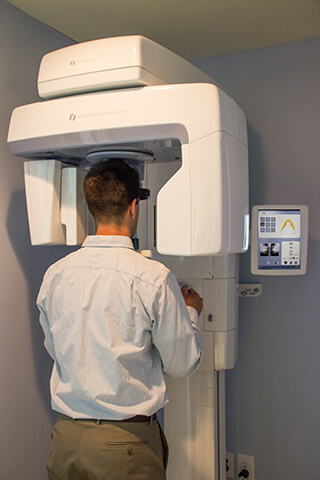 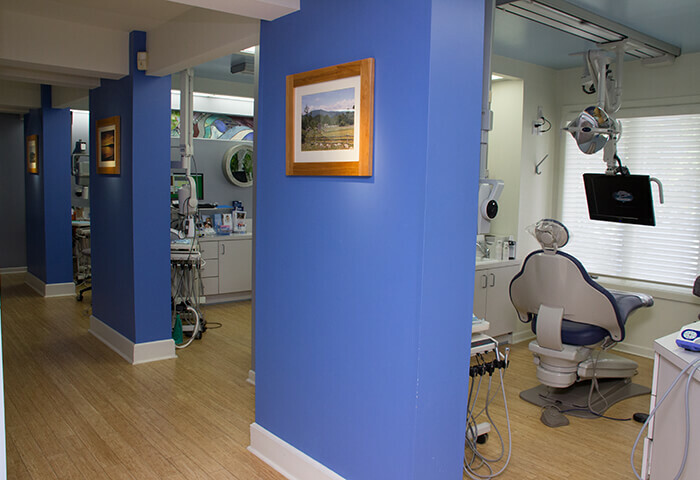 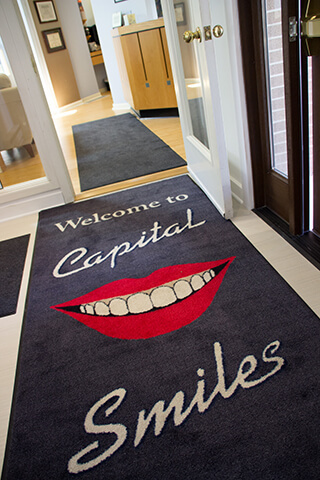 From complimentary refreshments to televisions in our operatories to fleece blankets to keep you warm, Capital Smiles has spared no expense in offering the best dentistry available in the Capital District. 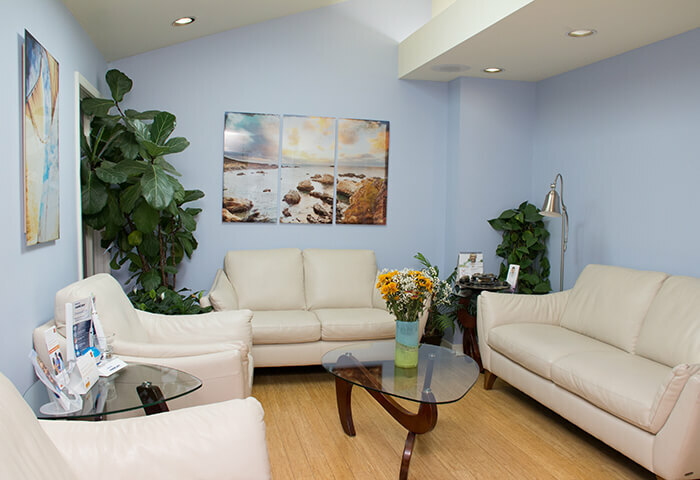 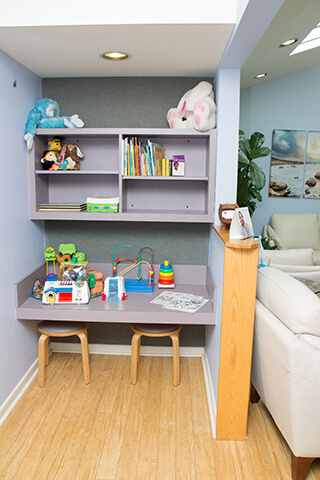 Take a look at our office before your first visit by advancing through the photos below!